For those of you that read my blog, you'll know that for the past four years I have partook in the tradition that is Elf on the Shelf and this year will be no different. 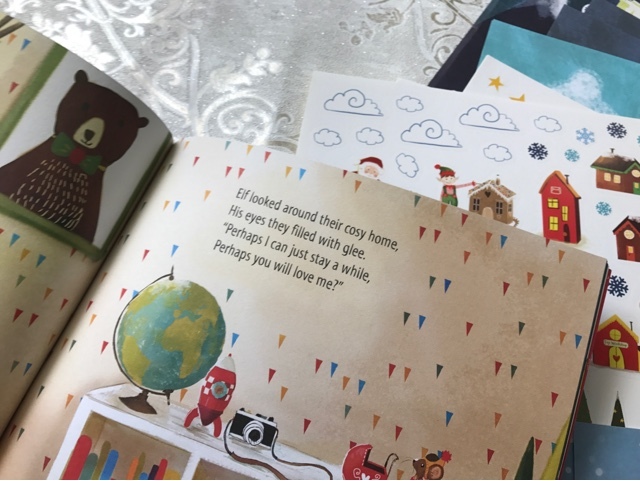 The trouble is that with each year that passes, I struggle to come up with new ideas because lets be honest kids have fantastic memories and will soon point out to me that Buddy has previously done something. Well this year I've had a little helping hand, some festive elfspiration if you will from those lovely people at An Elf For Christmas. Unique, these elves are cute yet mysterious and bring a real magical element to the Christmas season. 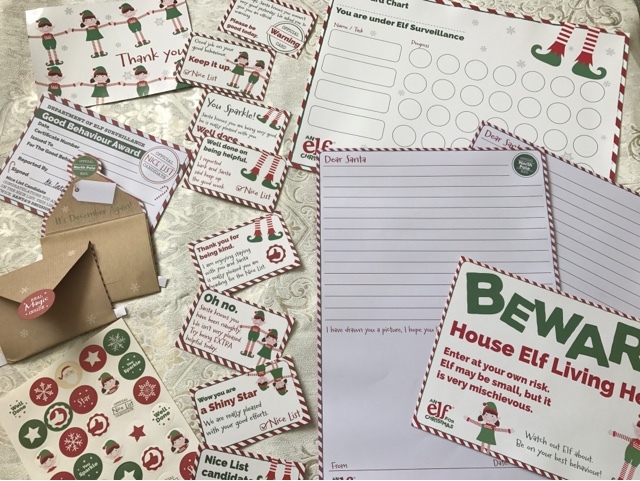 If you purchase the Magical Reward Kit it comes complete with certificates, report cards, reward chart, stickers, letters to Santa and so much more, it is a great starter to kit to begin your new tradition and you can get either a boy or a girl elf, or one of each if you wish. At the minute you can purchase them for the bargain price of £20 per kit or you can buy the elves separately for £14. 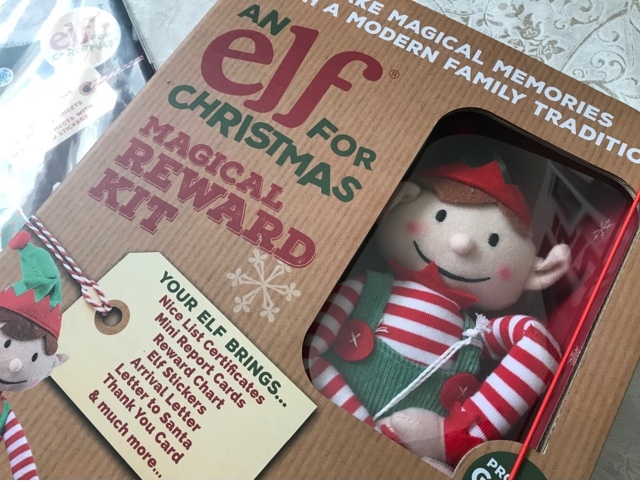 Now if that wasn't enough, An Elf For Christmas also stock an ever growing range of things like books, pyjamas, various activities, stickers, rewards etc. 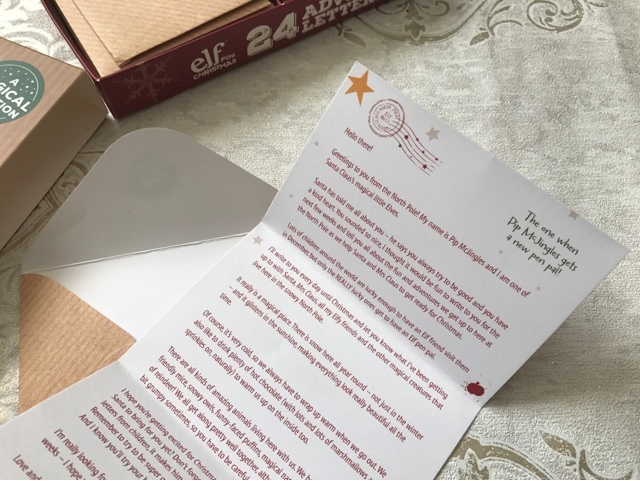 One of my favourite items is the 24 advent letters, in this pack your children get a letter each day from their new pen pal, Pip McJingles who tells them all about what is going on in the North Pole. 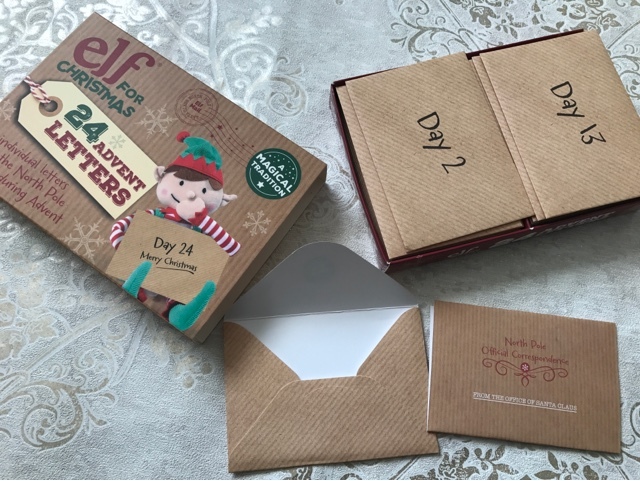 This actually a great thing to do on its own if you don't fancy doing the whole elf thing. 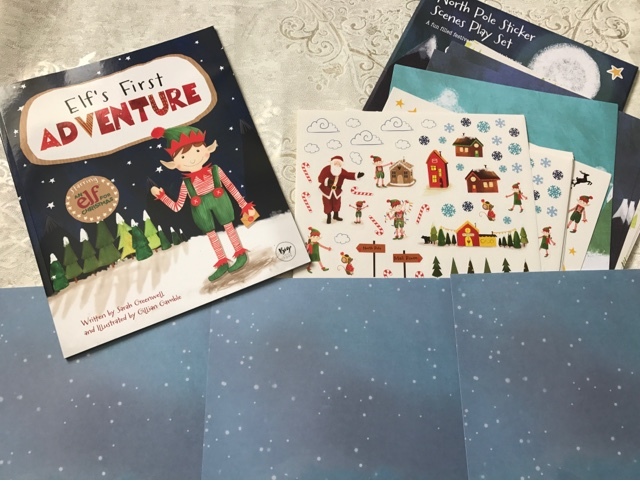 For those with kids who like to read, there is a fantastic book available called Elf's First Adventure, starring the fantastic Elf For Christmas, the children get a real insight into what their Elf has come to do, perhaps making them think about behaving because of course we know that Santa is indeed watching. 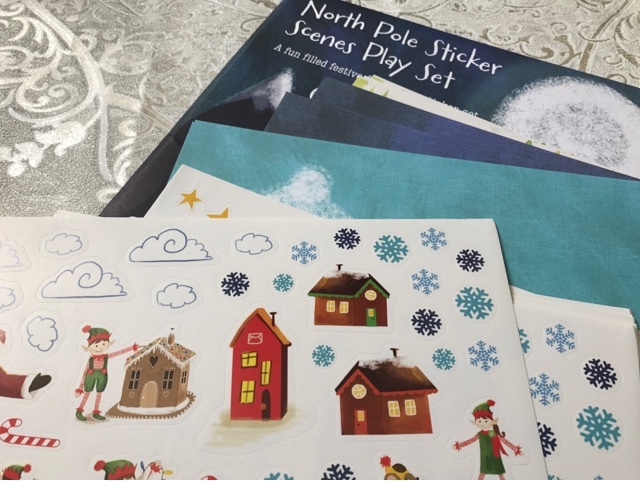 And to follow on from the story you can purchase the North Pole Sticker set which allows your child/ren to create scenes from the North Pole, what else could the elves be getting up to, just what are they doing when they aren't on elf surveillance duty. 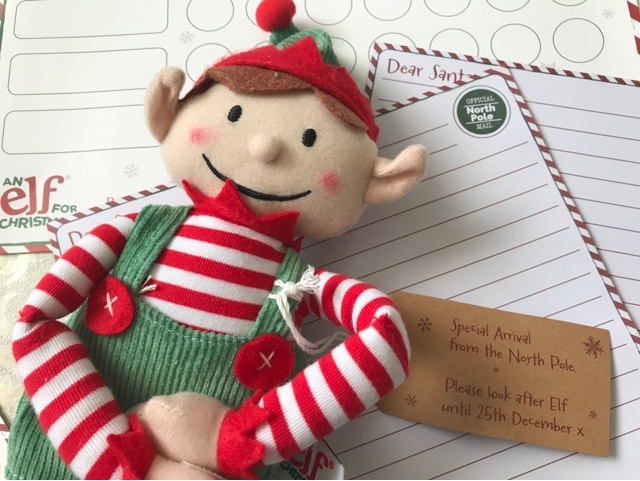 I personally have fallen in love with An Elf For Christmas and cannot wait to introduce our new elf into the mix at the start of December. At really affordable prices, there is no better way to start a new Christmas tradition with your family, keep the magic alive this festive season.